Here at Fisher Glen Animal Hospital, we are able to provide you with a wide range of testing and diagnostic services. We know that you care and worry deeply about your pets, and so we want to diagnose your little critters quickly and easily. Our focus is on providing the peace of mind that comes from a swift treatment plan. We perform some routine laboratory testing on-site. Additionally, we also send more complex blood work and tissue samples to a certified laboratory. We are able to access your pet’s laboratory results electronically as soon as they are ready, and one of our veterinarians will make a full assessment. Consequently you will receive results from us by telephone as soon as they are available. 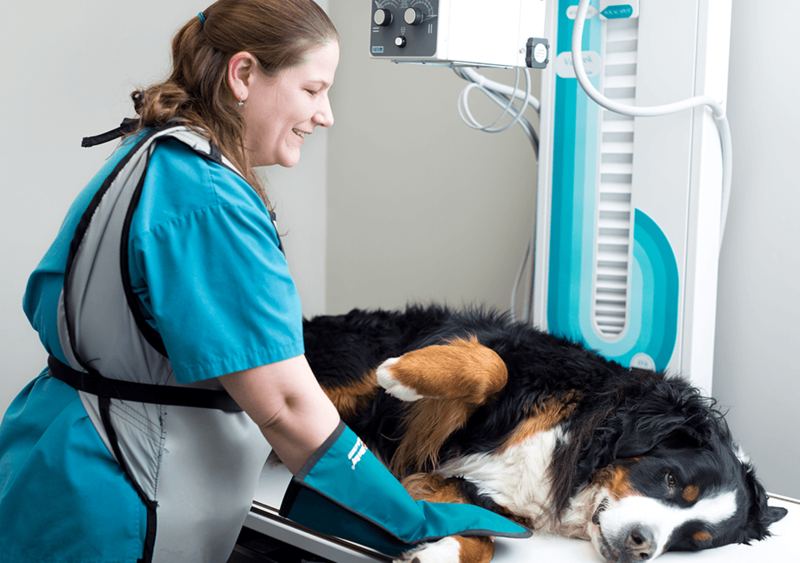 If there are any abnormalities Dr. Gates, Dr Papiernik or Dr. Baar will contact you directly, and we will provide you with a full explanation of the test results and the available treatment options for your pet. We are always happy to answer any questions you may have. We use two certified laboratories for the majority of our testing. One is in Ottawa, so if results are required immediately this can be accommodated. Some testing is done in house, and there are a few tests that must be run in the United States. Usual lab turnaround is approximately 24 hours, depending on when the sample goes out. Additionally, we are also equipped with both a regular X-ray and digital dental x-ray machine, and an automatic developer. This allows us to take and process X-rays quickly and with minimal waiting time. While you’re here, why not learn about all of the other Veterinary Services we offer here at Fisher Glen Animal Hospital? You can also visit our Blog for all the latest news and content from Fisher Glen Animal Hospital! Finally, Contact Us if you have any questions, or if you’d like to book an appointment today!